Continuing here the trend of finally doing some updates on my own sites instead of other people’s. 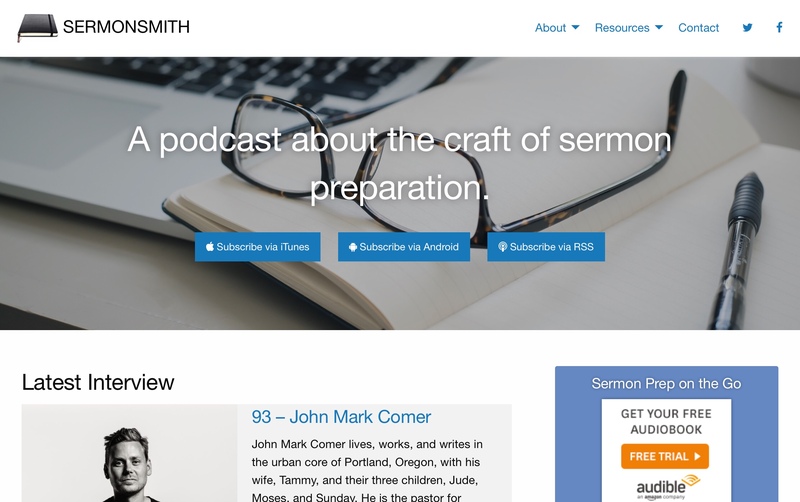 Sermonsmith was built on old and now abandoned third-party theme. And it was broken. I was able to rebuild the site on the Foundation framework with a few layout and styling additions. It was only an afternoon or so of effort — and it could still use some polish — but I’m happy with the result.